Dr Rohan Merani is a Medical Retina specialist with expertise in the diagnosis and management of age-related macular degeneration (AMD), diabetic retinopathy, retinal vascular diseases and other macular disorders. He completed his undergraduate medical degree at the University of Sydney, graduating with Honours, followed by a Master of Medicine postgraduate degree. He undertook his ophthalmology registrar training at Sydney Eye Hospital, and his subspecialty fellowship in Medical Retina at Westmead Hospital. He is a Fellow of the Royal Australian and New Zealand College of Ophthalmologists (RANZCO) and a member of the Australian and New Zealand Society of Retinal Specialists (ANZSRS) and the American Society of Retinal Specialists (ASRS). Rohan holds the academic positions of Clinical Lecturer at the University of Sydney and Clinical Senior Lecturer at Macquarie University. He has many research interests and has published numerous papers in peer-reviewed journals. He regularly attends and presents at local and international meetings and has been involved in several clinical trials. 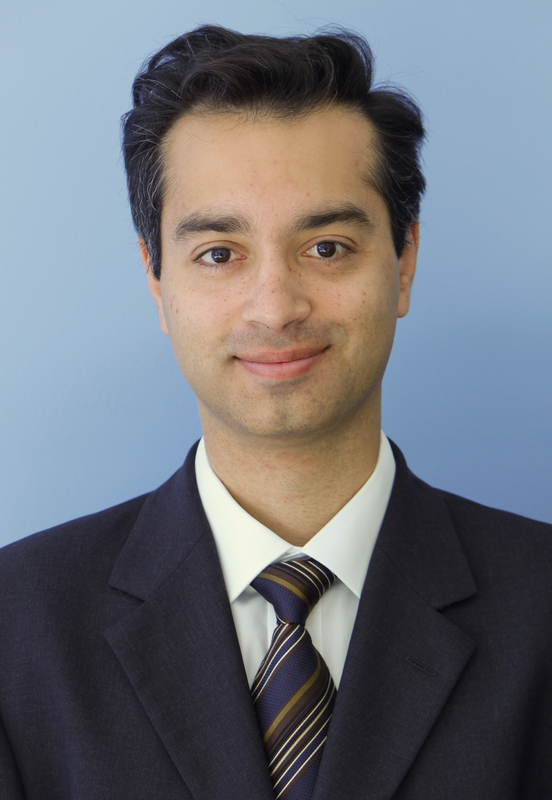 He is a RANZCO clinical examiner and is chair of the Sydney Fluorescein Meeting. Rohan is a visiting medical officer (VMO) at Concord Repatriation General Hospital where he supervises and teaches registrars clinical ophthalmology and cataract surgery.